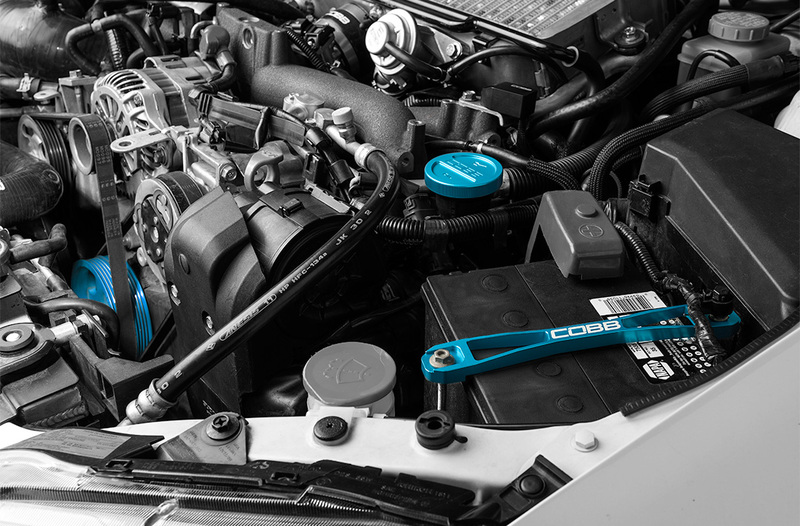 We have taken our engine dress up packages up a notch! 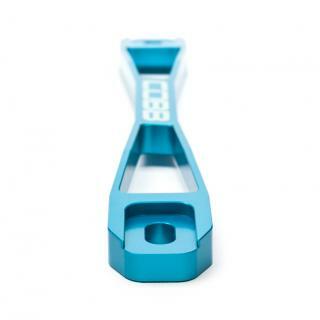 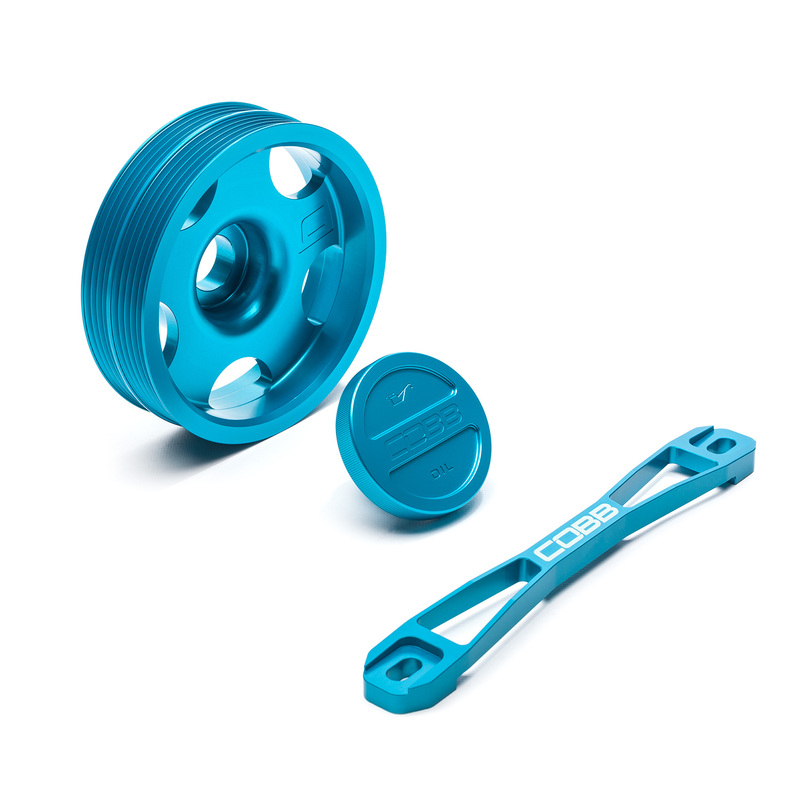 This package includes the COBB Lightweight Main Pulley, Battery Tie Down, and Oil Cap anodized in Teal to dress up your engine bay! 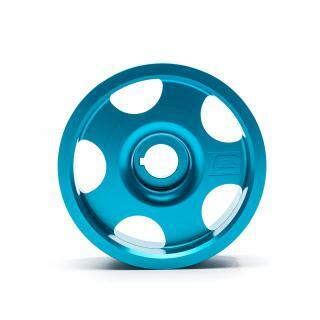 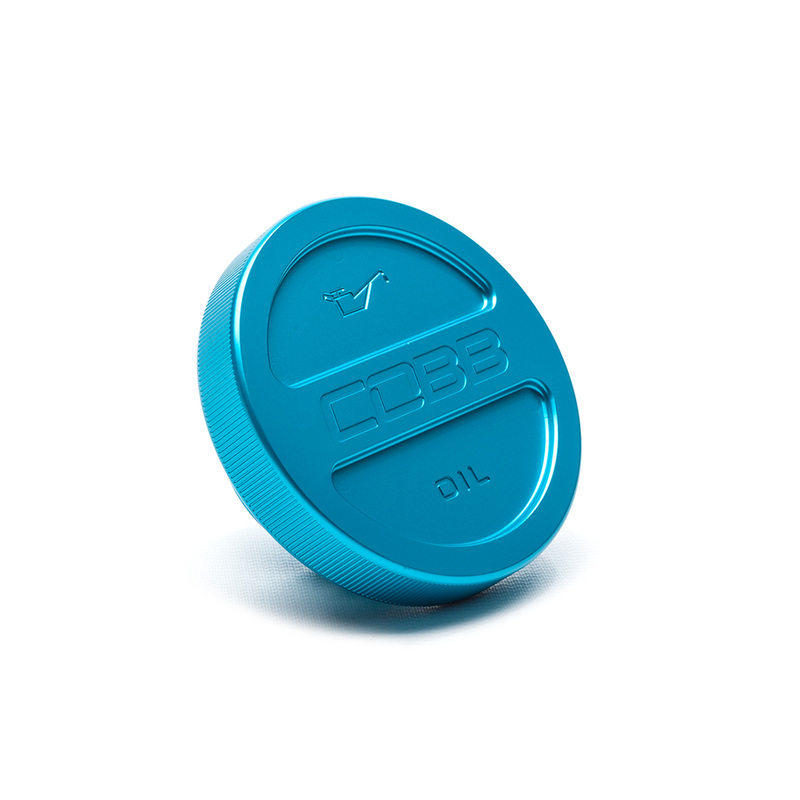 Add some flair to your Subaru's engine bay with the Teal Main Pulley, Battery Tie Down, and Oil Cap!